HIGHLIFE Asia is Clozette’s aspirational lifestyle channel to empower the discerning taste for stylish living. It's February and the one constant thing that's on every lover's mind is Valentine's Day. On this special occasion, and even beyond, indulge in a well-deserved vacation with your favourite person. Here are some fun and romantic getaway suggestions for a memorable trip with your better half. Kicking off this list is the City of Love. 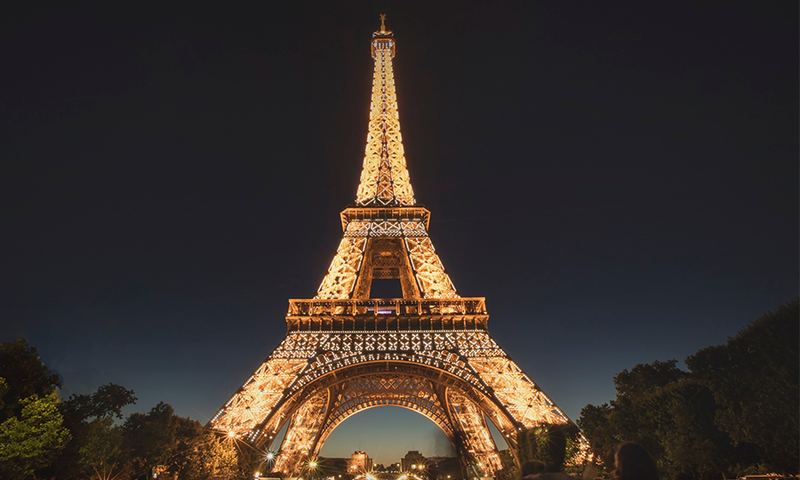 A popular destination for young and seasoned couples alike, the city draws in visitors like bees to honey thanks to the iconic Eiffel Tower. But you can also venture to different locations like the beautiful Notre Dame and opulent Versailles from the famed City of Lights. Enjoy romantic French dinners under the moonlight, snack on world-famous macarons and stroll along the Seine to create memories that you'll remember forever. Christened the "Garden Isle", Kauai may just be the most magical place in the world. It's a beautiful canvas of flora and fauna, with stunning waterfalls and breathtaking views of the Pacific that would make any snapshot Insta-worthy. 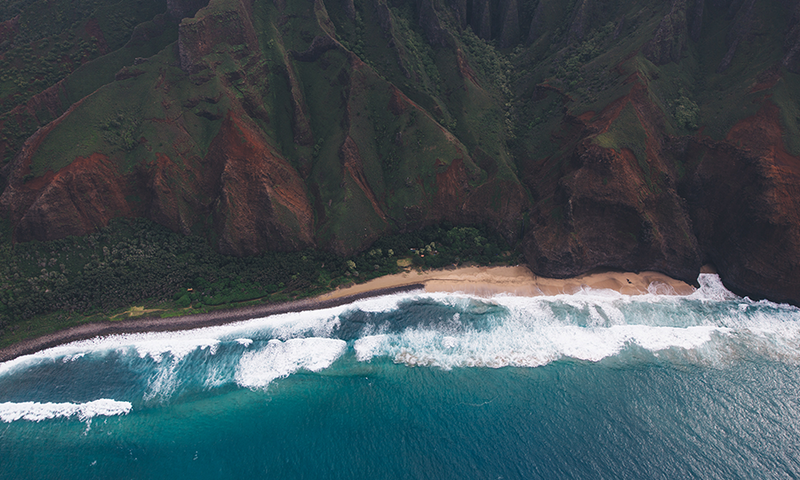 Bask in the easy authenticity of Hawaiian life and check out the Islanders' sustainable living practices for tips to take home with you. If you're looking for a remote island paradise, this is the place to be. 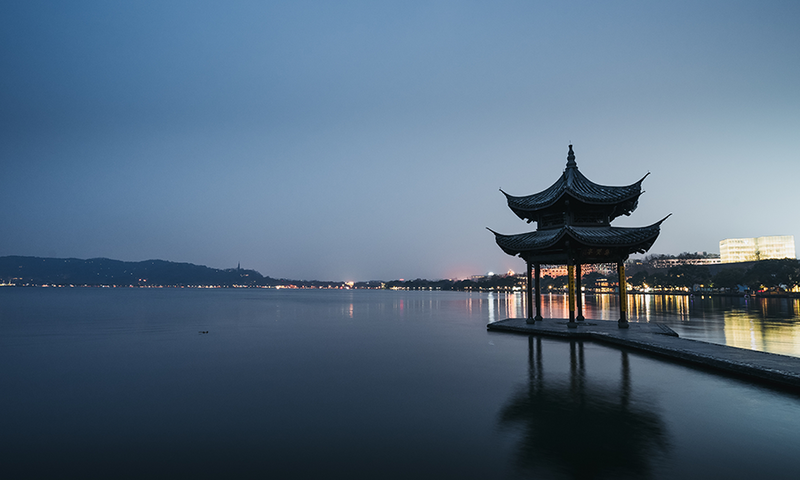 This major Chinese city is known for West Lake's scenic beauty that blends in with its historical and cultural sites of interest. Bridges and pagodas can be found amidst willow trees gracefully swaying in the wind, creating the picturesque scenery of a perfect traditional Chinese garden. In the late afternoon, make your way to the eastern end of the Bai Causeway for a beautiful sunset view over the Leifeng Pagoda and enjoy a cup of tea at the many tea houses overlooking the lake. 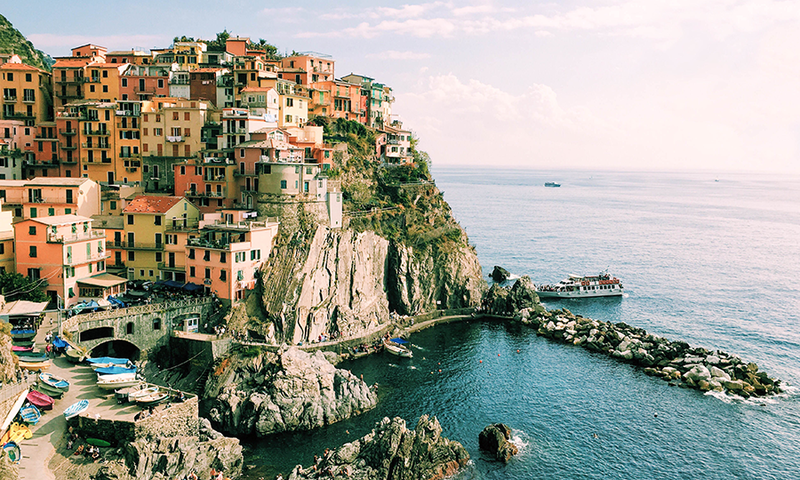 Perched on the dramatic Italian Riviera coast, Cinque Terre (meaning five lands) is home to stunning mountain trails, lush vineyards, fresh seafood and perfectly preserved Ligurian architecture. Take it slow and kick back with a glass of wine while you admire the sparkling Mediterranean sea, or pay a visit to all five towns and get to know how locals live in this fairytale-like locale. 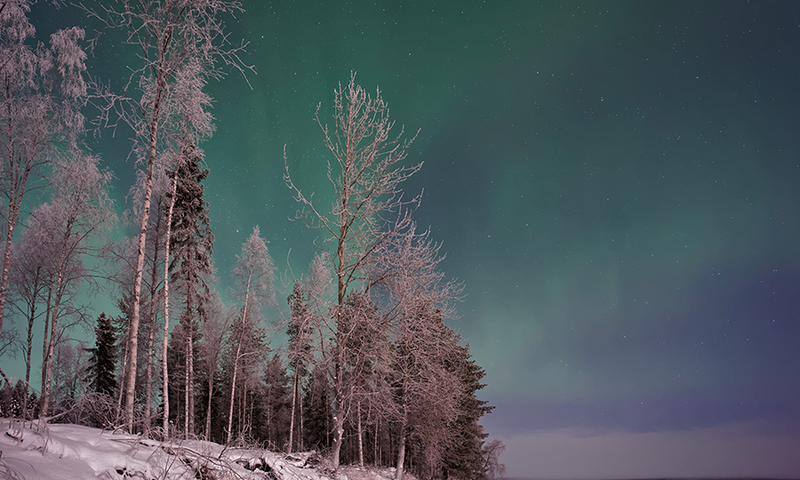 A winter wonderland waiting to be discovered, the northernmost part of Finland is where you can catch the elusive aurora borealis. Indulge your whimsical selves and visit Santa Claus Village, which is an amusement park in Rovaniemi; explore some of the 749 fells; or make your way across arctic Finland to await the Northern Lights in the crisp, cold winter air. Follow @highlifeasia on Instagram and Facebook for story alerts.